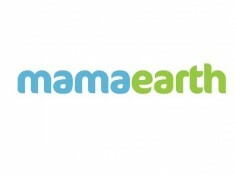 Hi There, Here Is mamaearth Live on Freekaamaal, Which Brings An Awesome Offer For You Where You Can Buy Mamaearth Welcome Baby Essential Kit @ Just Rs.559 Using Coupon Code + 5% Online payment off + Flat Rs. 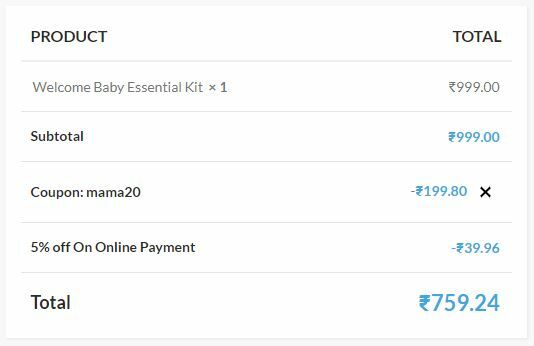 200 FKM Cashback On Minimum Purchase Of Rs. 500. Hurry !! Grab This Bumper Offer Now !! 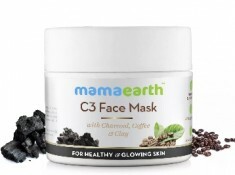 Use Coupon Code - MAMA20 To Get Extra 20% Off On Your Order !! 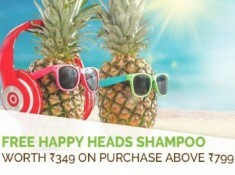 How To Grab Twin Pack : Happy Heads Shampoo + No More Tangles Conditioner @ Rs.343 ?? complete solution to taking care of your baby from top to toe and even from the mosquitoes. 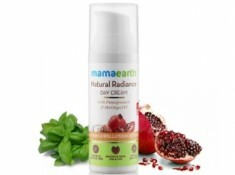 Buy me as a combo for your baby or gift this amazing combo of certified toxin-free products to a friend. geluliti You Can Buy Anything You Want ! !